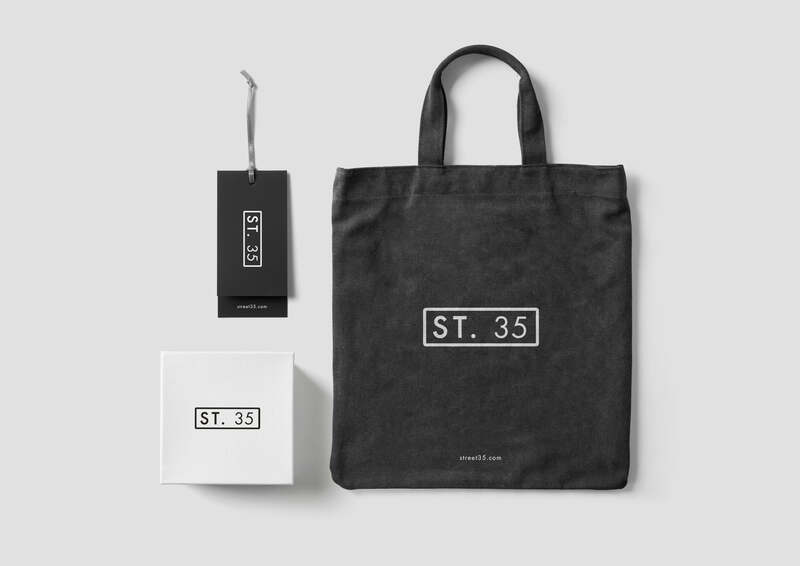 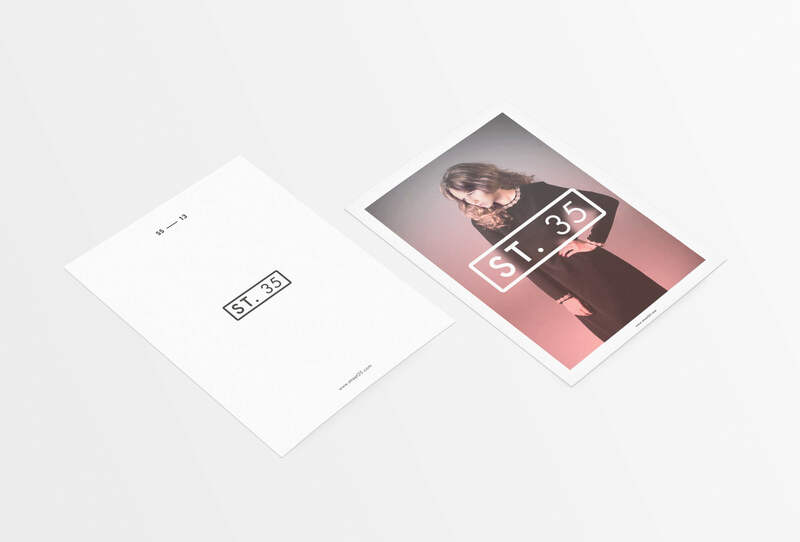 Street 35 is a ladies’ fashion label that sells simple yet elegant evening wear over the internet. 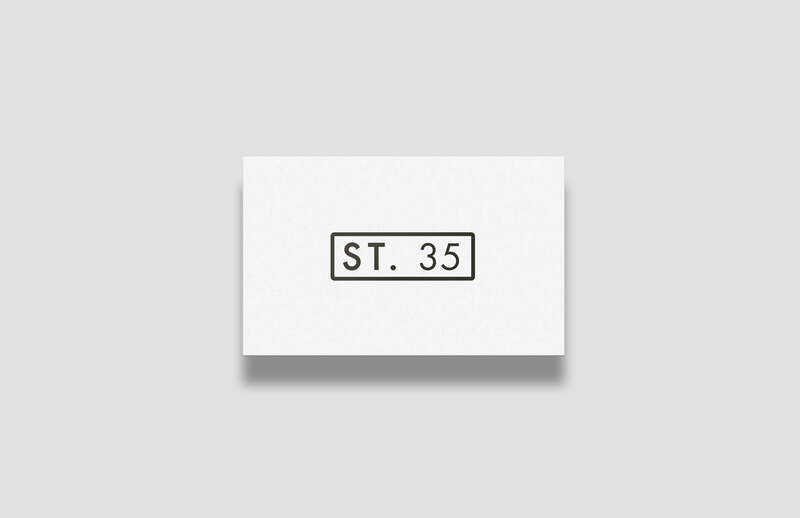 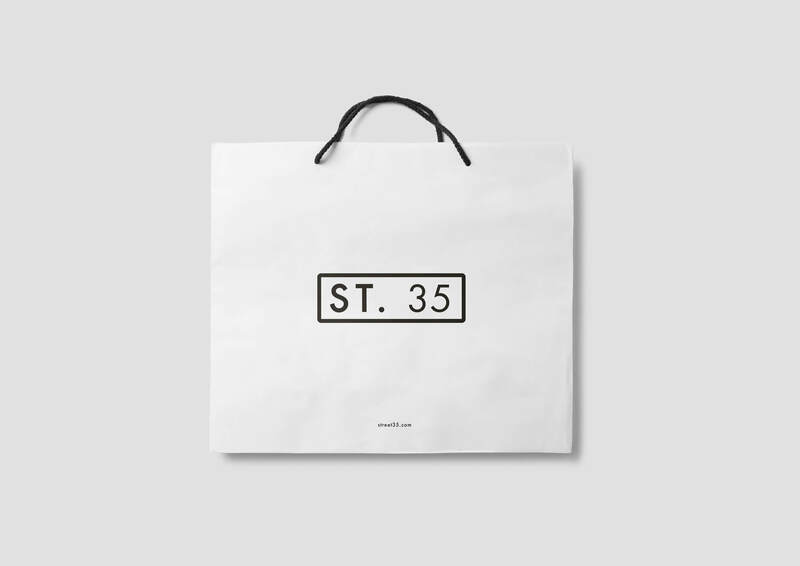 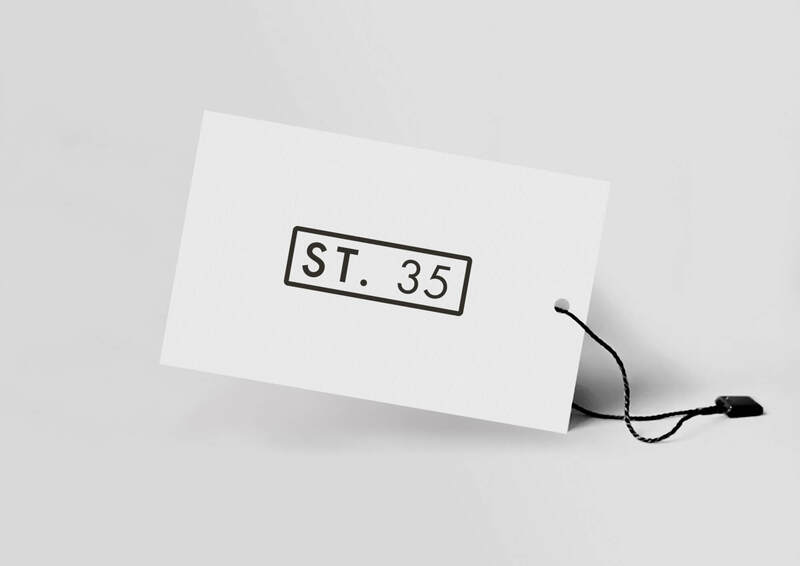 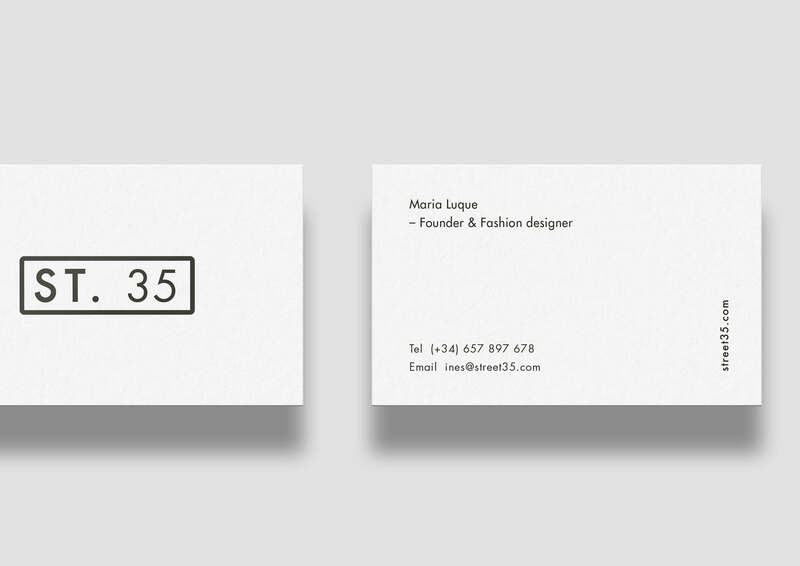 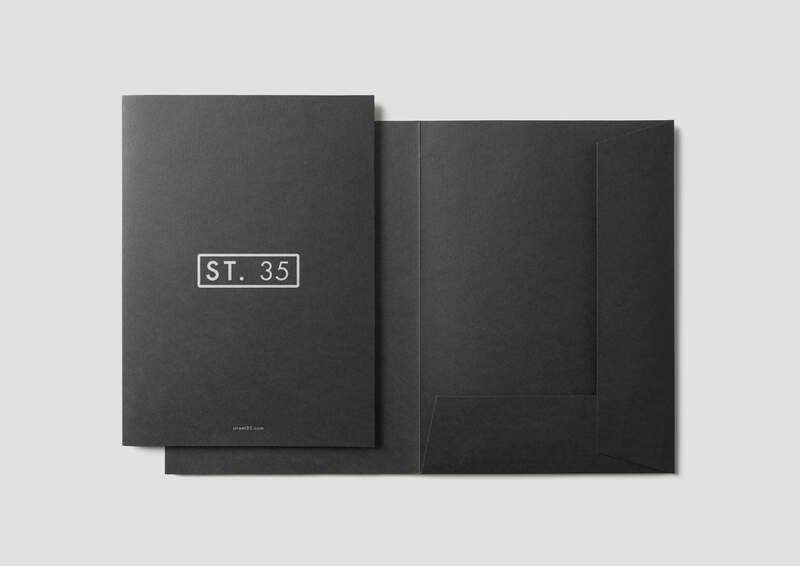 Street 35 is simplicity, lineality and elegance. 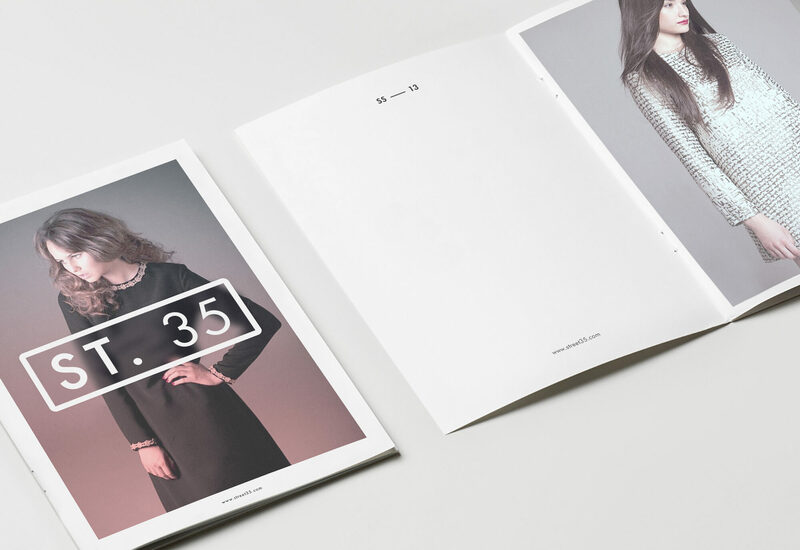 The manufacturing is produced in Spain with special care and attention to the details present in each garment. 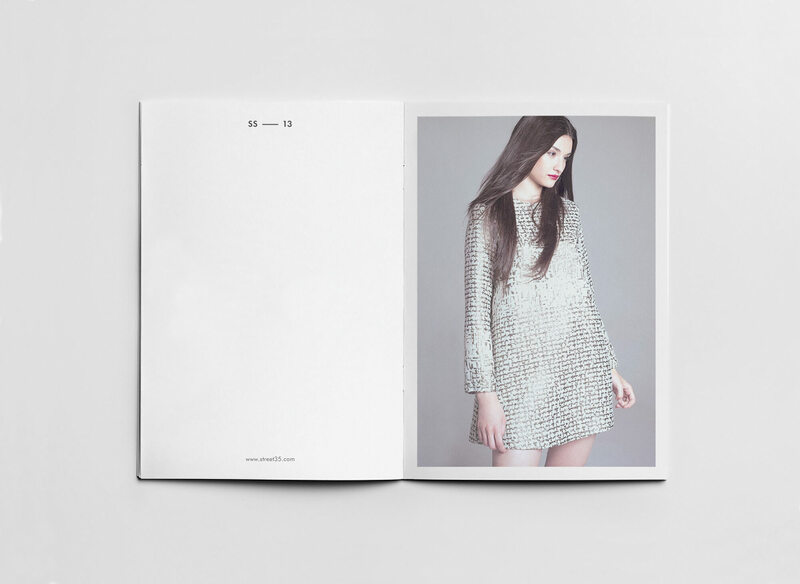 The inspiration emerge from the spirit of the big cities and the lifestyle of contemporary women. 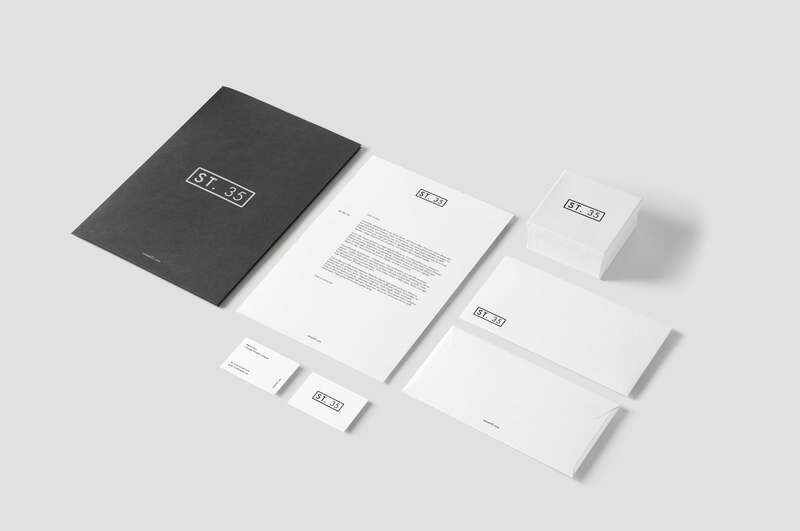 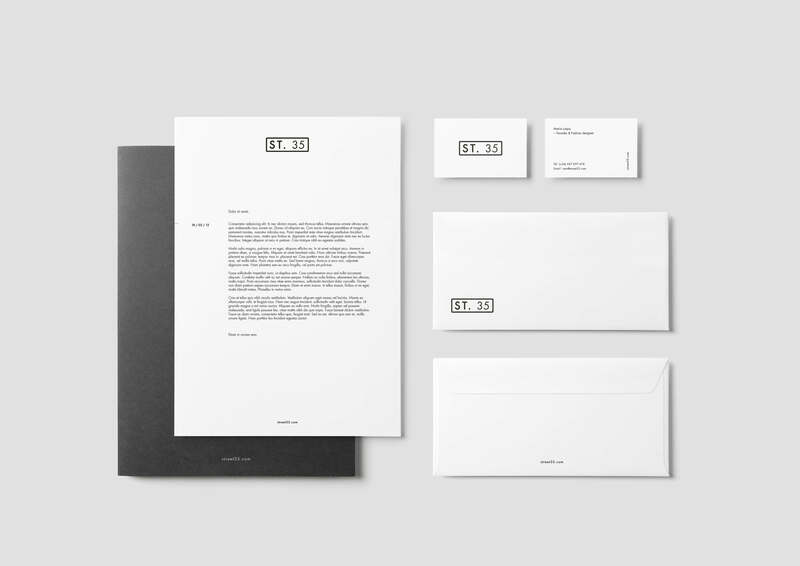 Through simple yet elegant finishes, the identity communicates the key brand values of simplicity, luxury and quality.